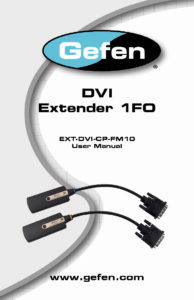 The Gefen EXT-DVI-CP-FM10 DVI fiber optic pigtail module extender with HDCP support extends DVI up to 3300 feet (1000 meters) using single-strand 50/125µm multimode (OM2/OM3) SC-terminated fiber optic cable to a supporting display at 1920 x1200 WUXGA resolution. Optical signal transmission provides galvanic isolation and immunity to electromagnetic interference compared to similar copper based extension modules. 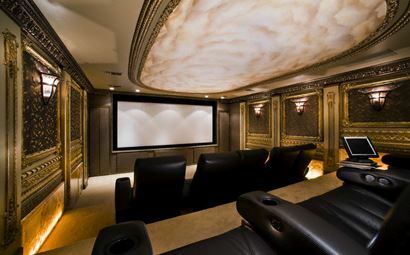 The pigtail design of the Sender and Receiver modules relieves stress and clutter on the source and display connector panels. Their compact design makes them ideal for fitting neatly behind equipment for a clean installation, making it a great way to easily extend DVI. 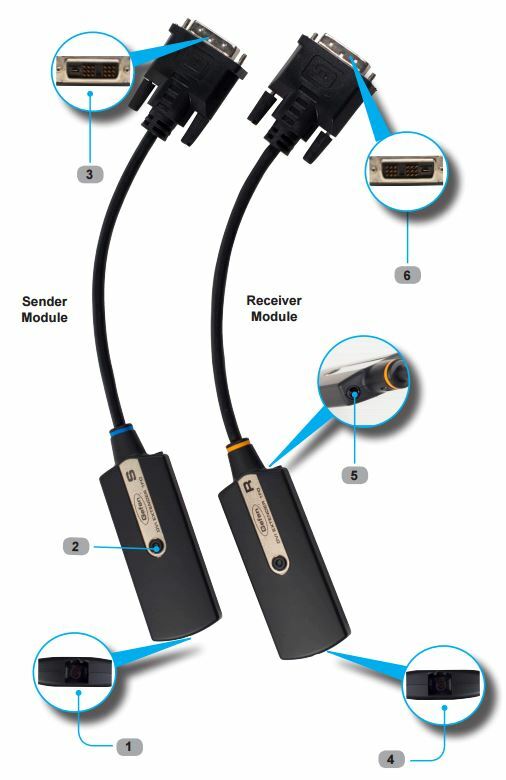 The Sender pigtail end plugs into the DVI source. The Receiver pigtail end plugs into the display. Connect a single-strand 50/125µm multimode (OM2/OM3) SC-terminated fiber optic cable from the Sender module to the Receiver module and a vibrant Hi-Def picture will appear on your display. 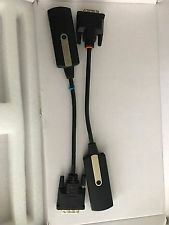 Note: The Sender module does not need to be externally powered unless the source does not supply enough power through the DVI connector. 62.5/125µm (OM1) fiber may also be used at reduced maximum range of up to 1000 feet (300 meters). 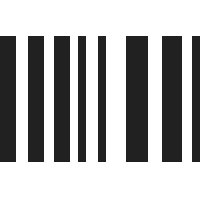 DPCP is not available when using Apple MDP monitors. 1 Fiber Optic Connector (Sender module) Connect an SC-terminated fiber optic cable from the Sender pigtail module to the SC fiber connector on the Receiver pigtail module. 2 Power Indicator (Sender module) This LED will glow bright green when the DVI source is supplying sufficient power to the Sender module. If the LED flashes green, then the source is unable to power the Sender module. See page 7 of the manual for more information. 3 DVI Connector, male (Sender module) Connect this end of the Sender pigtail module to the computer or other DVI source. 4 Fiber Optic Connector (Receiver module) Connect the SC-terminated fiber optic cable from the Sender pigtail module to the SC fiber connector on the Receiver pigtail module. 5 Power Receptacle Connect the included 5V DC power supply to this power receptacle on the Receiver pigtail module. Both the Sender and Receiver module have power receptacles. 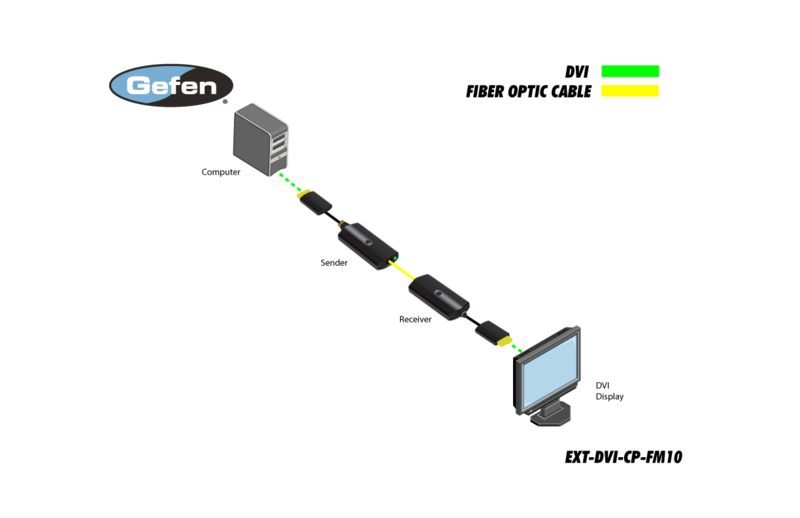 However, the Sender module does not need to be externally powered unless the source does not supply enough power through the DVI connector. 6 DVI Connector, male (Receiver module) Connect this end of the Receiver pigtail module to the display.